Build vs Performance can be deal breaker for some users. Polycarbonate body phones are cheap whereas Metal/Aluminium/Glass etc. body phones are expensive due to the material used. It is up to you what you prefer while buying a new phone. 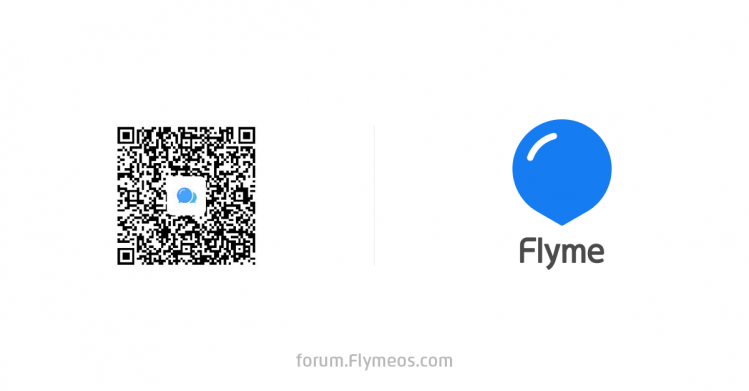 MEIZU for a long time has used Polycarbonate or Metal/Aluminium unibody in their smartphones. U10, U20 16th, 16th Plus and X8 are only MEIZU phones with glass back. 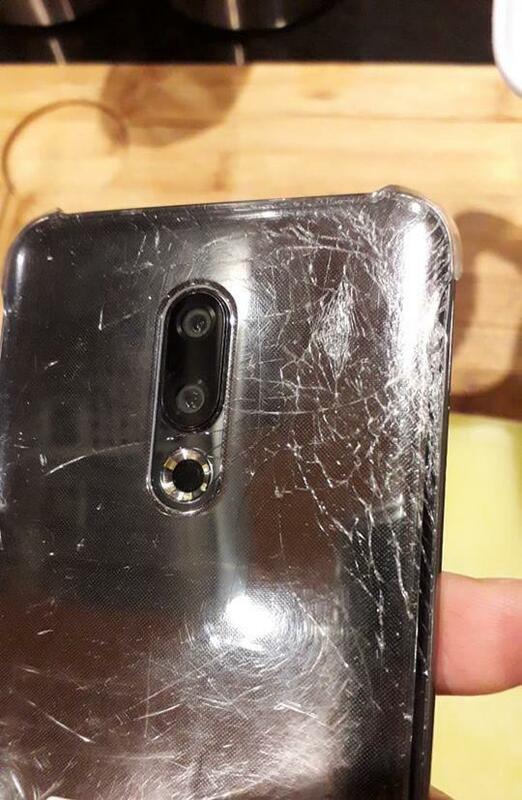 Glass is more fingerprint magnet than Metal and it breaks when phone fall from a certain height. We can see some pictures of broken back glass of 16th after falling. But phones with glass back looks more premium. 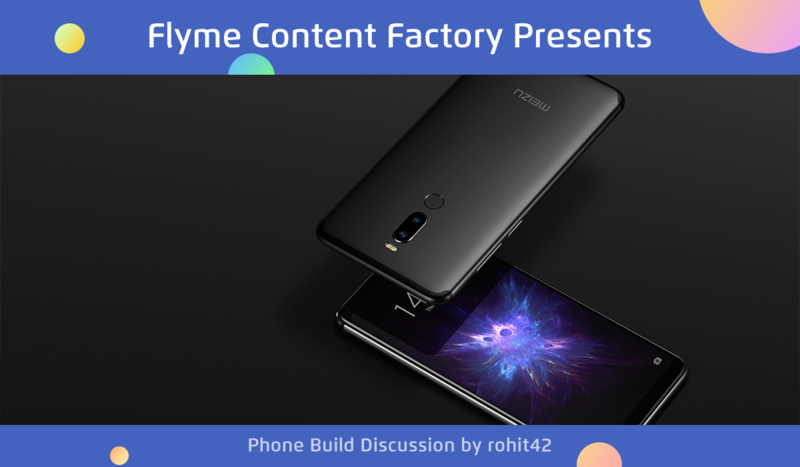 Xiaomi Pocofone F1 is cheapest Snapdragon 845 phone but some users are not going for it because of material used in build – Polycarbonate. But we can use phone case, right? Yes, we can. But here also there are different type of users. 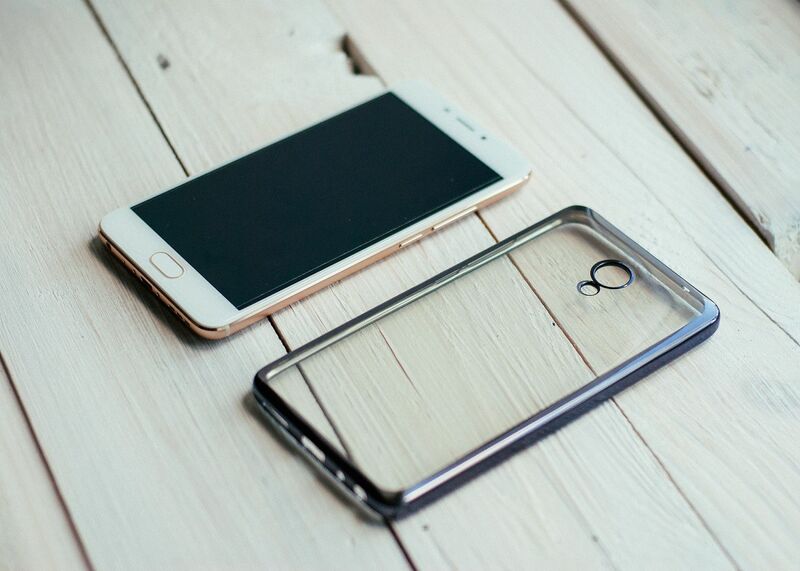 If your phone has Polycarbonate body, it is wise to use phone case. But phones with Metal/Aluminium/Glass etc. Body looks premium and using phone case might make the look not so premium. These phones can be easily cleaned with cloth if there are fingerprint or smudges. So, this is “Look vs Durability”. I am personally using my M3 Note without any case and 15 with transparent silicon case. There are many types of cases you can buy – Silicon Transparent, Printed Cases with design/text, Plastic case, rugged case, metal case etc. But what about screen? Almost all of us use a screen protector in our smartphones to protect the screen. Because it is too costly to replace your screen if you end up breaking your screen. But what if your screen has some kind of protection for example Gorilla Glass, Dragontrail Glass etc. I personally did not use any screen protector on my MEIZU M2 as it has Dragontrail Glass. Clean Screen vs Screen with Screen Protector, obviously former is better. 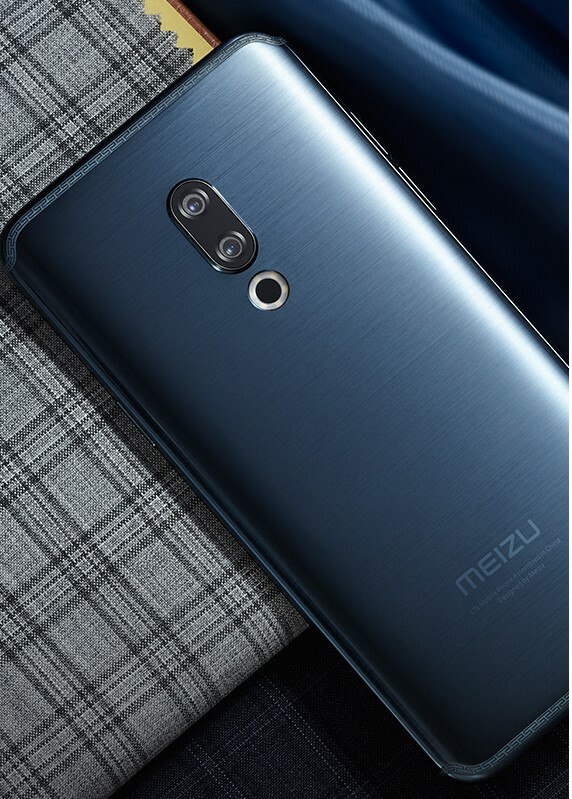 MEIZU recently launched Note 8 smartphone in China. It is I think the best MEIZU phone as far as durability is concerned. It can even be used to crack nuts or open coke. Lot of test are performed on it like – Accident fall, free fall/throw, nutcracker, open coke, car test etc. It is so durable. As it has Metal Body and some kind of protected glass, if I buy it, I will use it without any case and screen protector. Cheaper phone with plastic body with same specs. 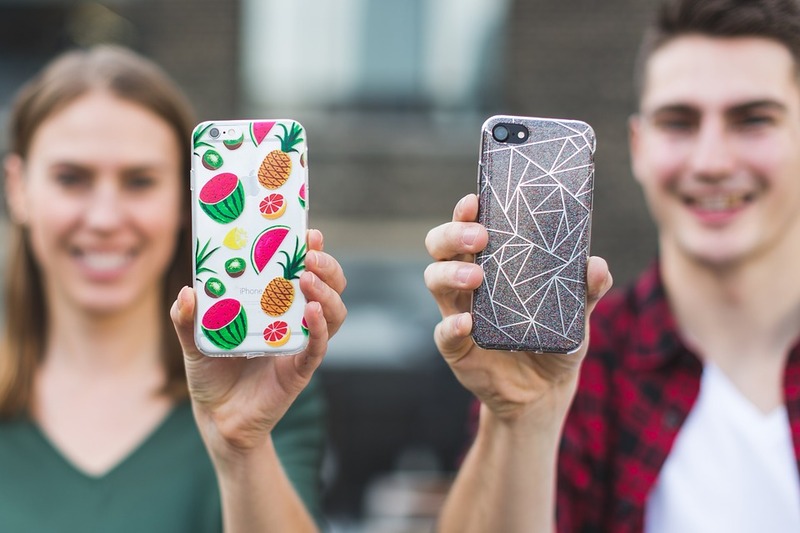 Do you like to use case with your phone? If yes, what kind of case do you like? Should MEIZU include case in the box of the phone? If your phone has protective glass like Dragontrail glass or Gorilla glass, you will still use screen protector? Please reply this thread with your opinions. If you are browsing this thread in a browser, you can participate in poll in the bottom of thread. I don't like using cases and screen protectors but it is needed. Last year I dropped my previous Meizu M5s and broke its display. i prefer screen have protection lika gorilla glass and have durability too for specs i don't really needed. but if meizu give this feature for all ranged price meizu phone will be 'something' for sure. And nice article too. Dragontrail on my m2 is so tough. Eventhough its now a secondary phone to me, i mistakenly lose grip from it and it falls daily. No issues to it yet. "16th,16th Plus and X8 are only MEIZU phones with glass back" - What about u10 and u20 ? rohit42： Thanks man for reminding me. Do you have U10 or U20? Thanks man for reminding me. Do you have U10 or U20? Yes, my first Meizu phone was M2 with a Dragontrail glass. Excellent! Why the company does not produce new phones with that glass?